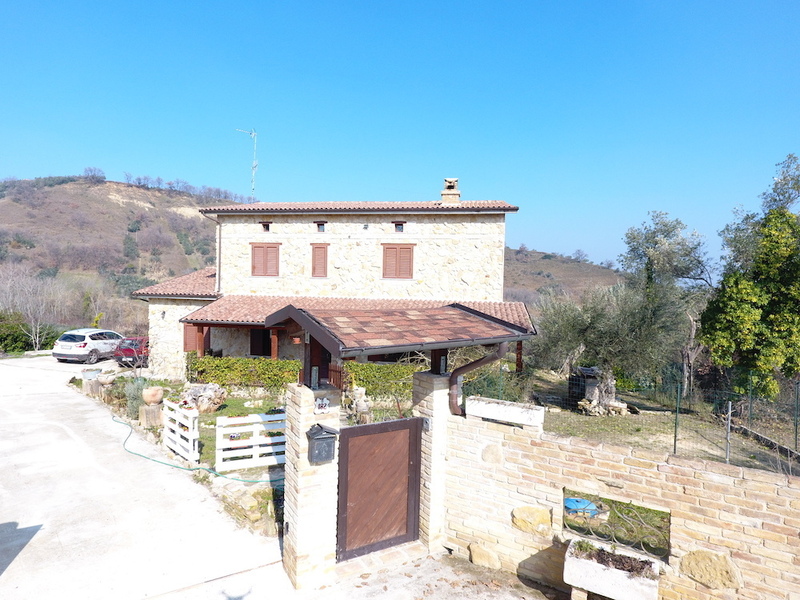 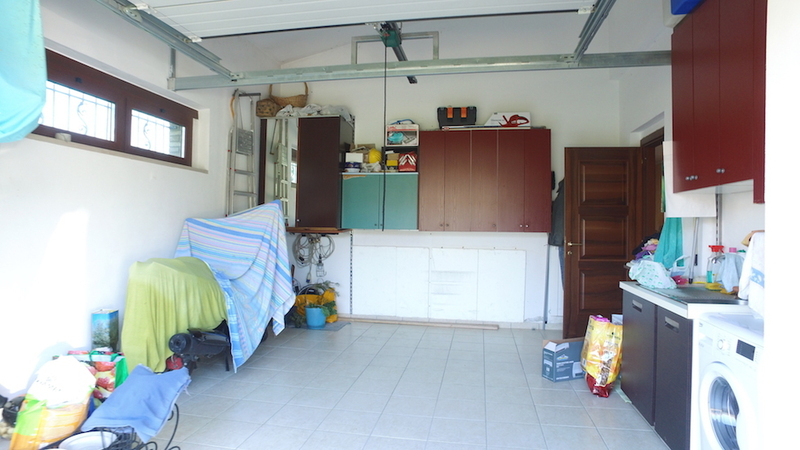 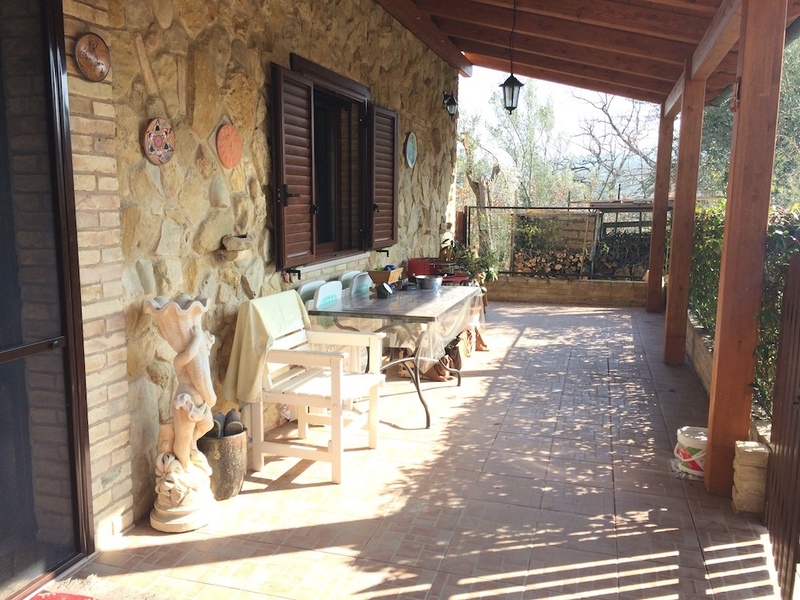 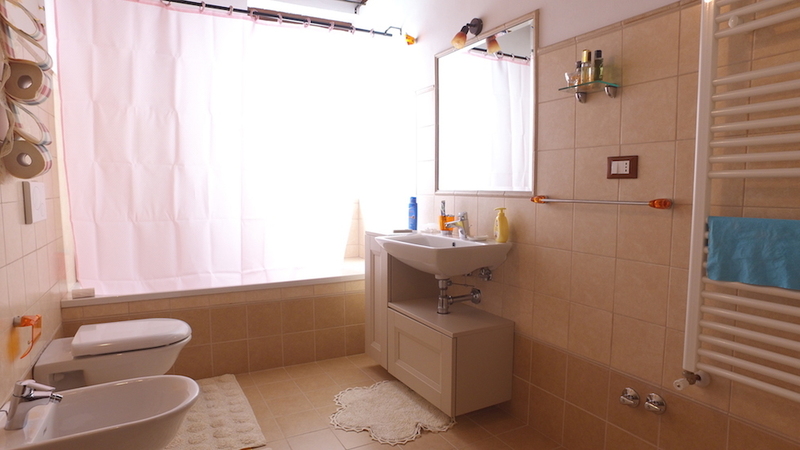 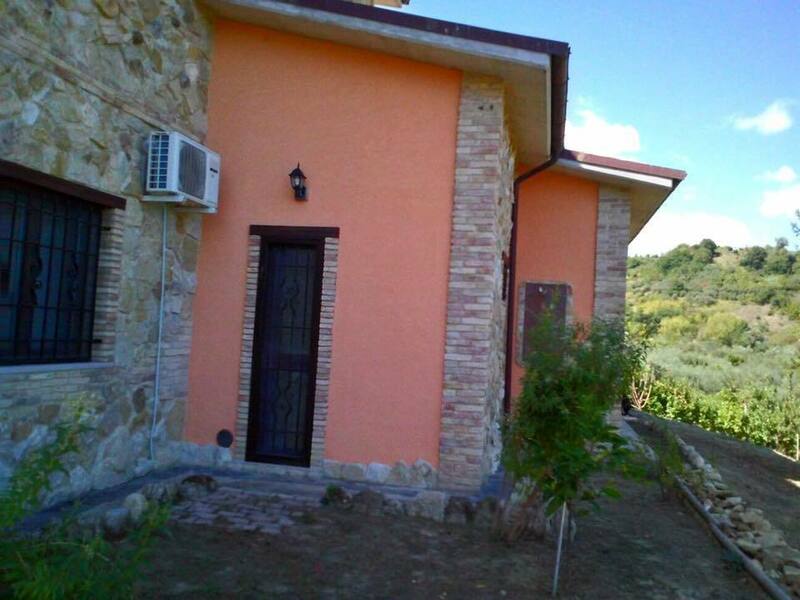 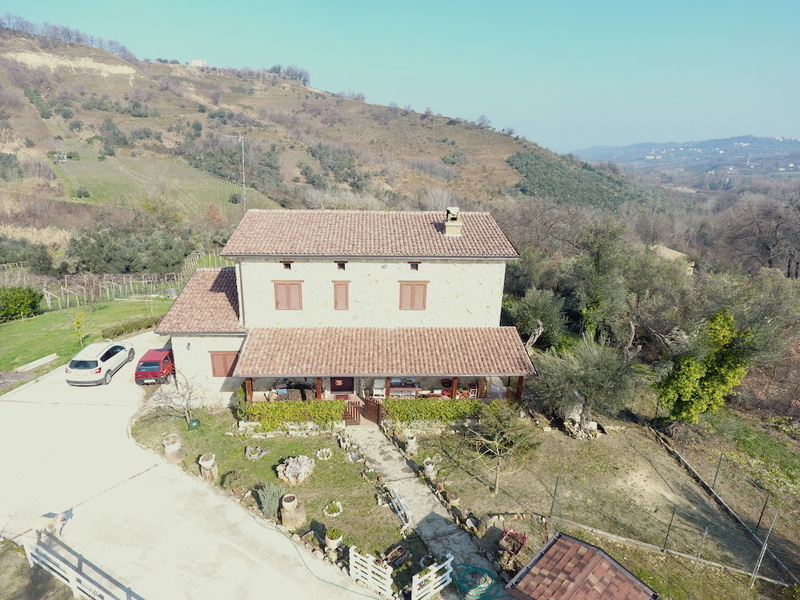 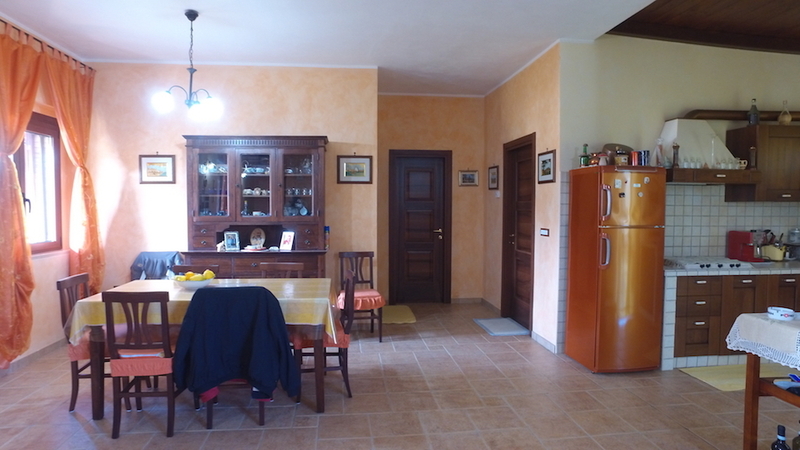 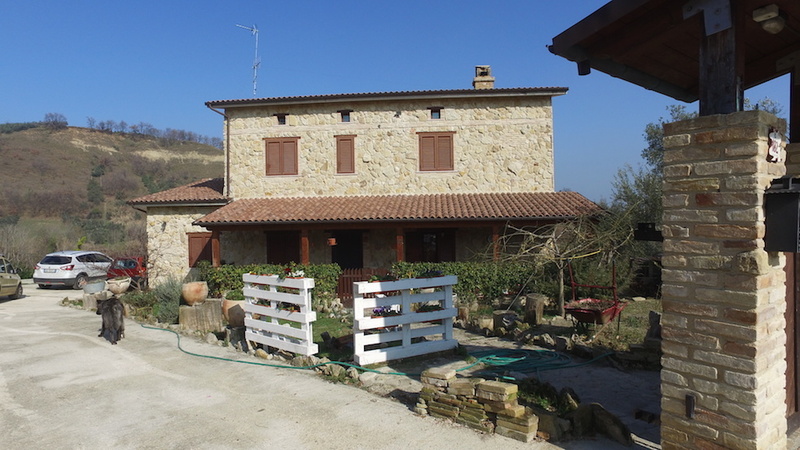 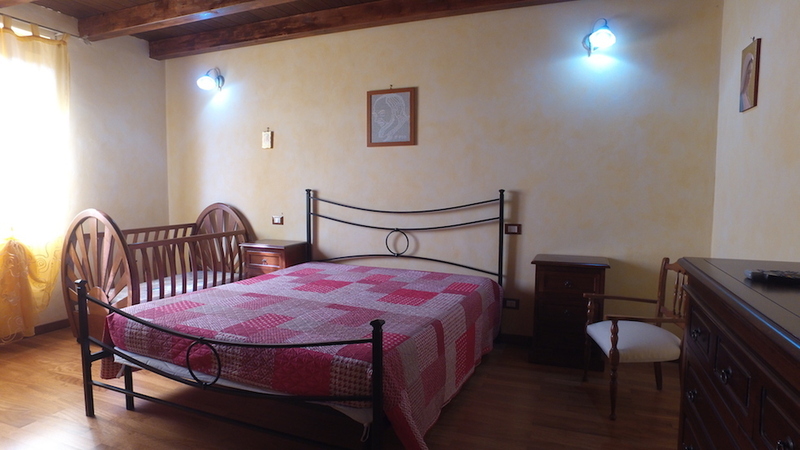 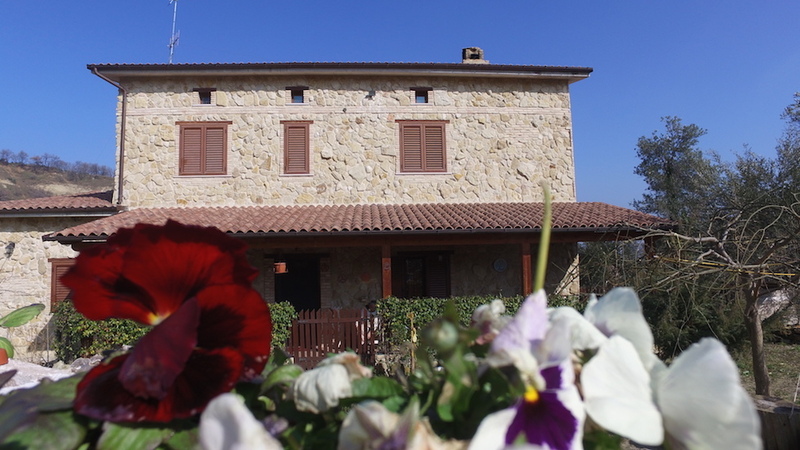 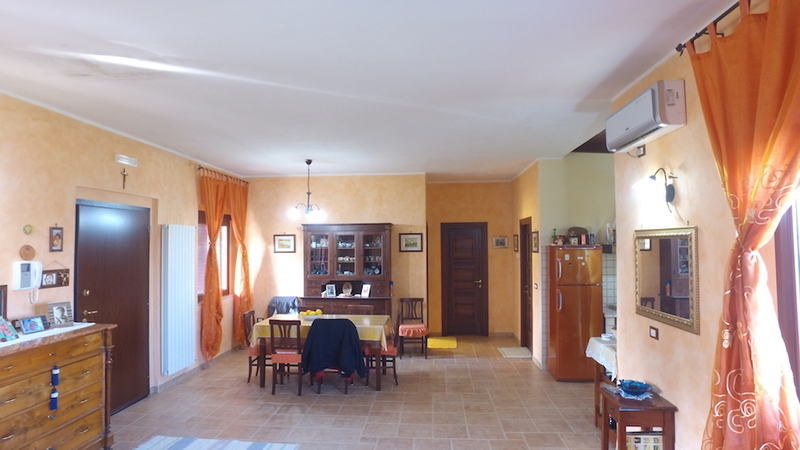 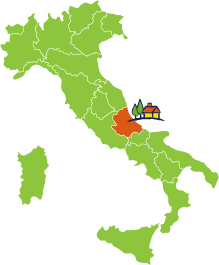 This detached villa lies in a very quiet and private location, yet very close to the marvellous Trabocchi Coast and to the city of Lanciano. 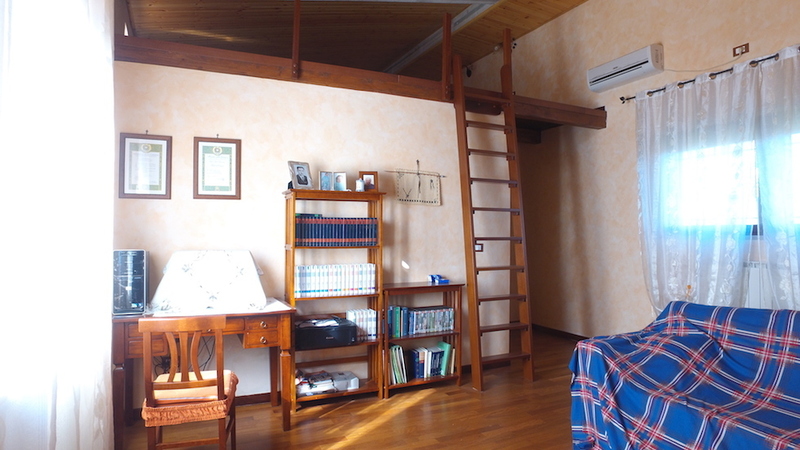 It is built on two floors, for a total of about 150 sqm, divided up as follows: on the ground-floor there is a large and open-plan dining/living room/kitchen with fireplace and French-doors onto the patio and garden, a double bedroom, bathroom and spacious garage; on the first floor there are two further bedrooms, a studio and a bathroom. 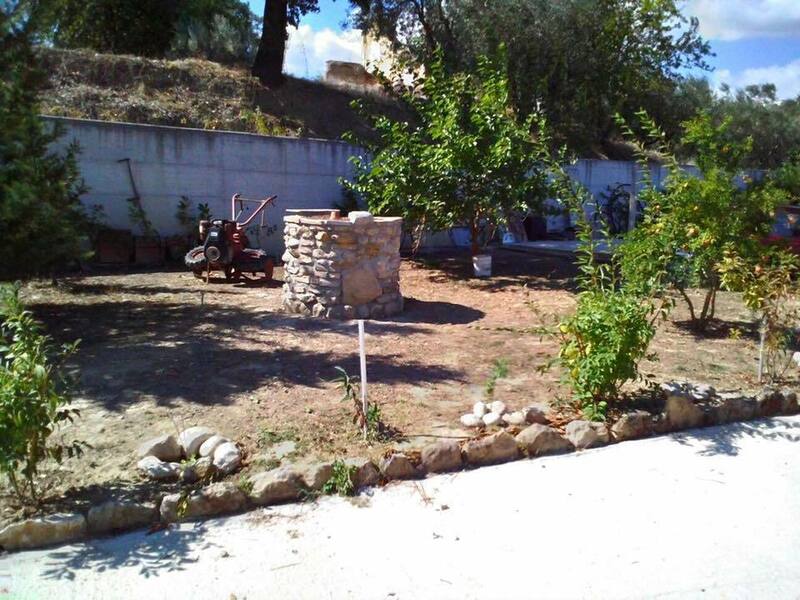 The garden is fenced and the land plot coming with the house measures about 2,000 sqm. 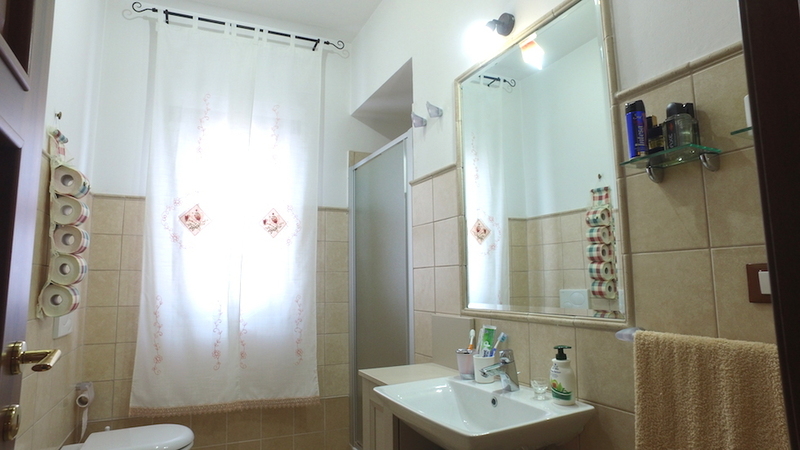 There is ample space for parking and eventually for a swimming pool. 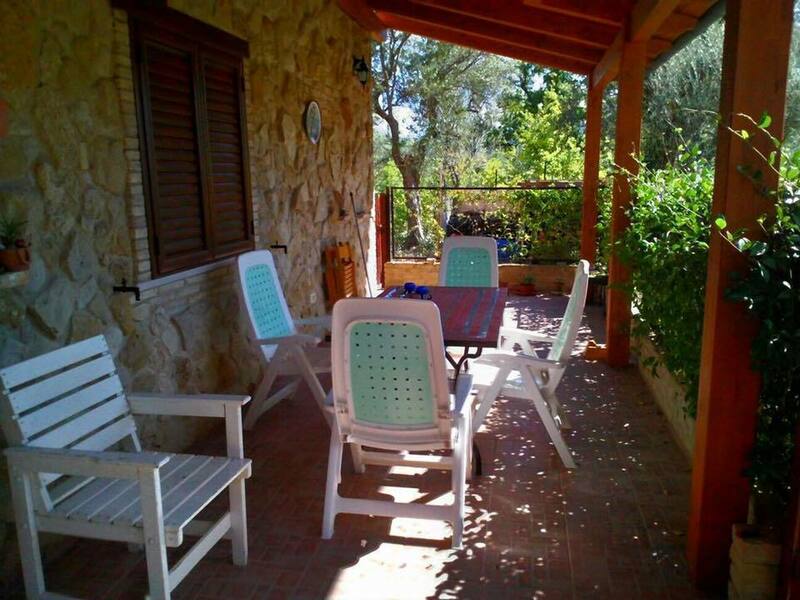 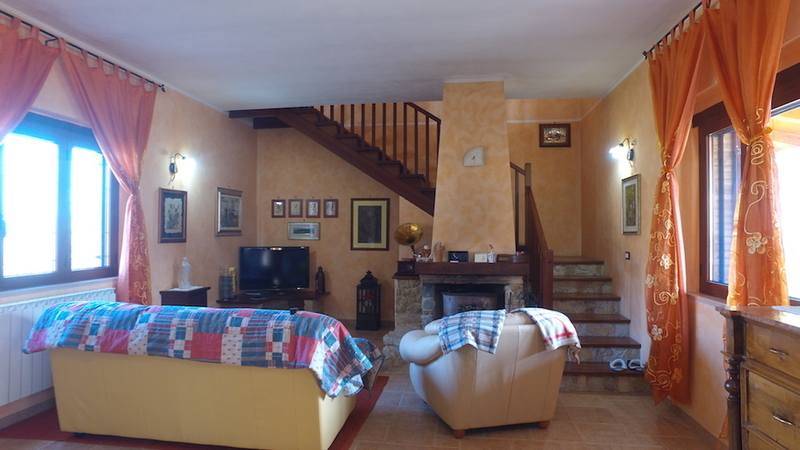 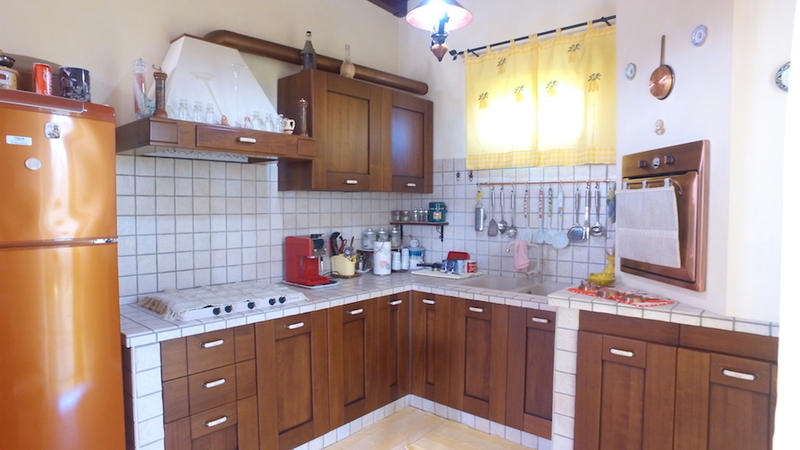 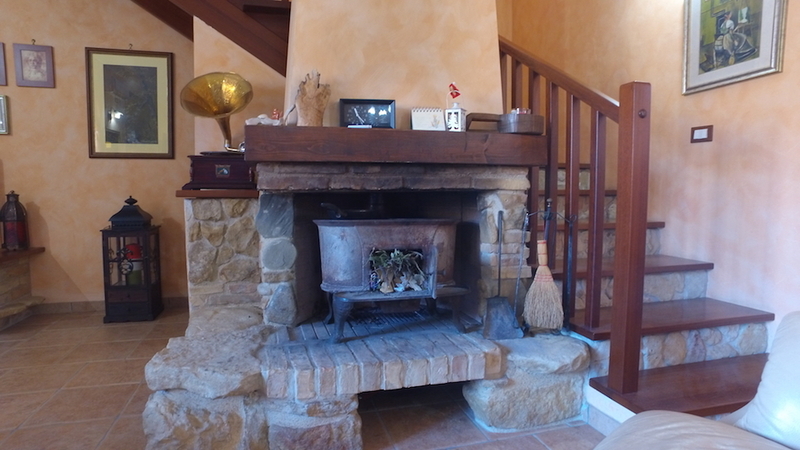 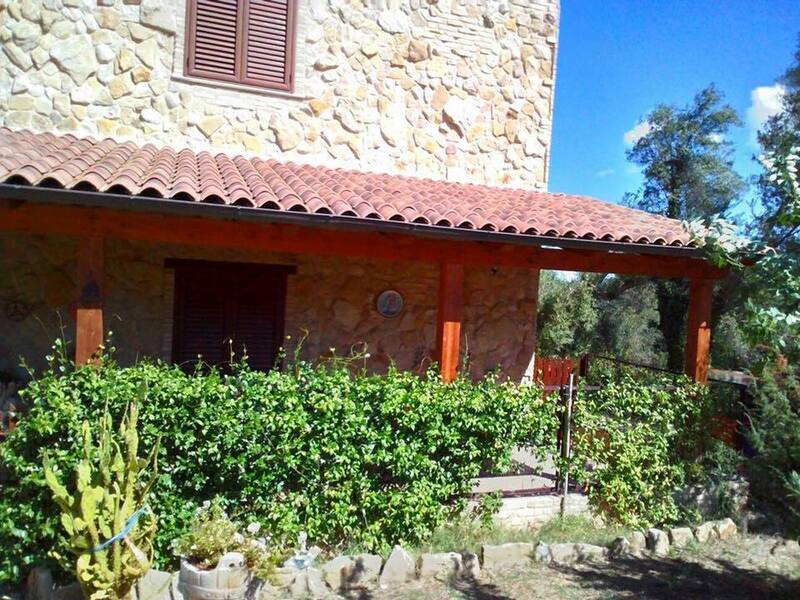 This property is a perfect investment both as a holiday home and as a permanent residence.